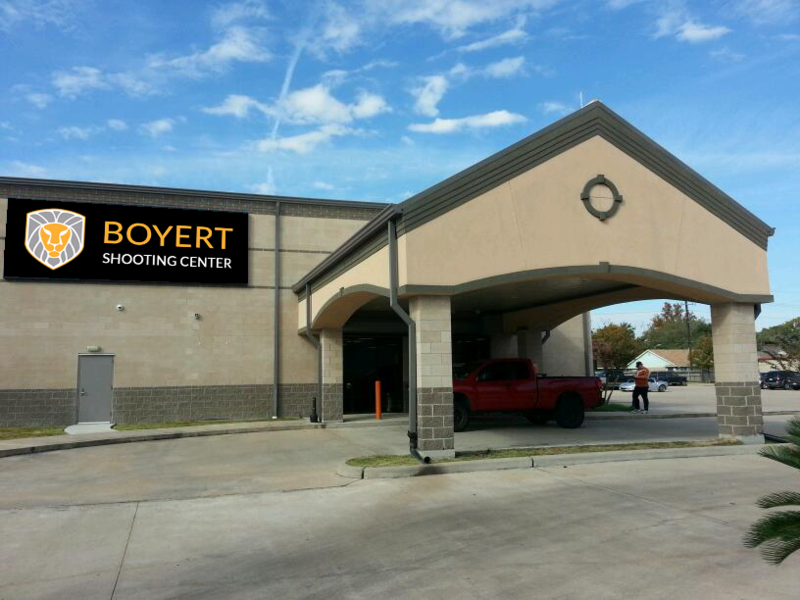 Boyert: Home of the ORIGINAL Teddy Bear Shoot! VALENTINE'S DAY TO BRAG ABOUT! Looking for a Valentine's Day activity that your Special Someone will NEVER forget? Then come on out and make the fur fly for a great cause! Don't have your own firearm? No problem! We've got huge selection of handguns, rifles, shotguns, and full-autos that you can use to shoot our stuffed bears! We are giving away TWO GUNS during this year's "Blast-A-Bear" shoot-off! By redeeming the business card-sized flyers you receive in our stores on the days of the event, you will be entered into the giveaway! GOOD LUCK! The Periwinkle Foundation develops and provides programs that positively change the lives of children, young adults and families who are challenged by cancer and other life-threatening illnesses and are cared for at Texas Children's Hospital. We look forward to seeing all of you at the range during what is sure to be our best "Blast-A-Bear" shoot-off to date!